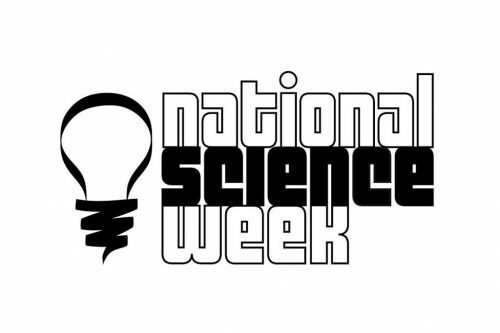 The theme for National Science Week this year was “Future Earth” with a focus on sustainability. During form on Monday morning the students participated in a science quiz. There were ten questions, with the winning form being the fastest form completed with the most correct. Growden 2 (Mr James’ form) were the winners with eight and a half answers correct. The Year 7-10 students participated in an online computer game called ElectroCity. The students had to manage a virtual town that teaches students about energy, sustainability and environmental management. The winners for each year group were the students that created the most successful town based on money, the town population, how environmentally friendly the town was and the amount of energy produced.